Radioraps’ Rikus de Beer will open a sports bar in Pretoria East. It is public knowledge that Rikus de Beer is a big rugby fan and he could not stop talking about this weekend’s incredible ‘gees’ at Loftus Versveld when the Springboks took on the All Blacks! De Beer admits his love for sport in general and his dog urged him to open a sports bar. He has a vast knowledge of sports bars after all. He asked himself how he can take the incredible bars he saw in Dallas and add his South African flavour. After carefully considering it, Hennie’s Sports Bar was born! Rikus does not hide his love for his dogs, especially his Bull Terrier, Hennie. 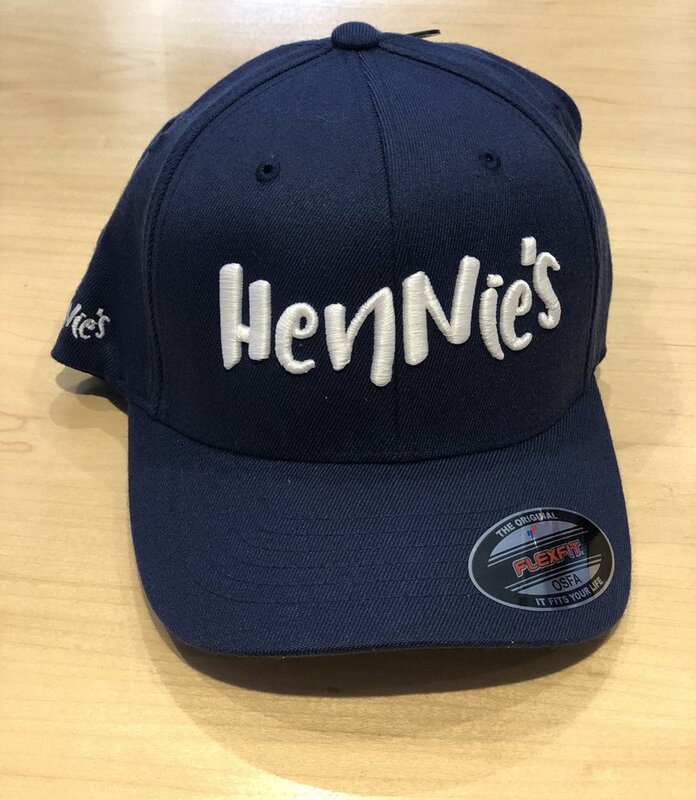 Hennie’s will be in Pretoria East and will open on 10 November. Rikus de Beer promises that there will be fast WiFi and big televisions to watch your favourite sports team.